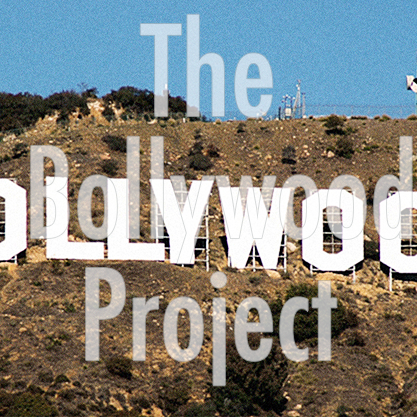 Welcome to The Bollywood Project! 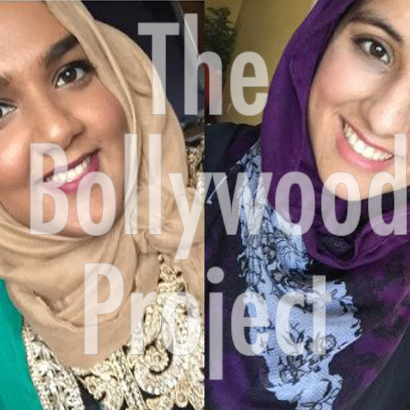 We are Hani and Uzma, two brown girls living in the diaspora who love anything to do with Hindi films. 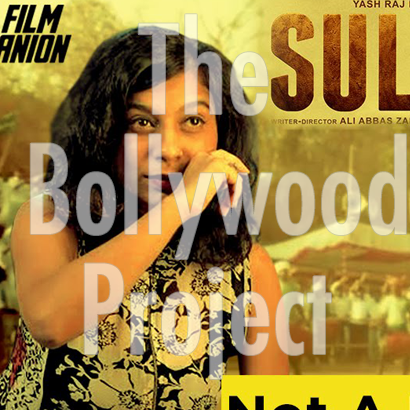 This podcast includes reviews of films, discussion of current issues in the industry or affecting the industry, as well as some discussion on gossip. We hope you enjoy! 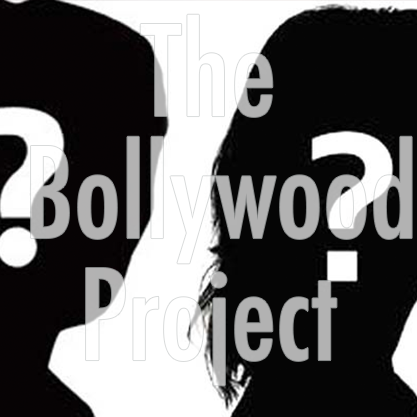 Every other week, The Bollywood Project has bonus episodes where we discuss issues pertaining to Bollywood from Nepotism and Colourism to light hearted Fashion and Music. 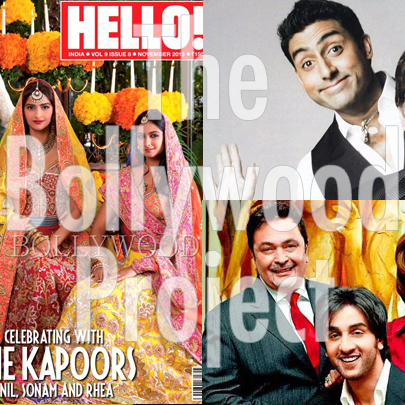 BONUS 71.5 Koffee with Karan Special! BONUS 65.5. 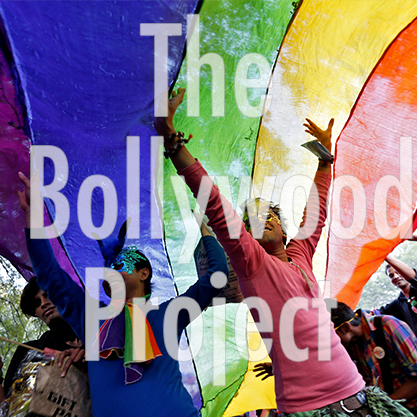 Queer Identity in Bollywood ft. Soham! BONUS 52.5. A Conversation with Faridoon Shahryar of BollywoodHungama! BONUS Episode 47.5: A Conversation with TBP: Malayalam Cinema (or just Dulquer Salmaan), Panama Papers, and Koffee With Karan! 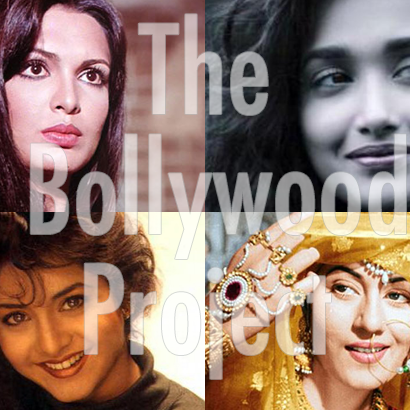 BONUS Episode 45.5: A Discussion on Casting in Bollywood ft. Keertana Sastry of Brown Girl Magazine! 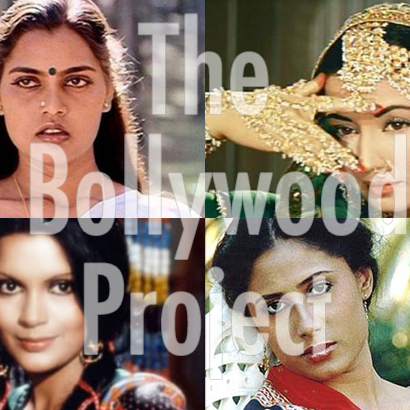 BONUS Episode 43.5: A Conversation with The Bollywood Project! 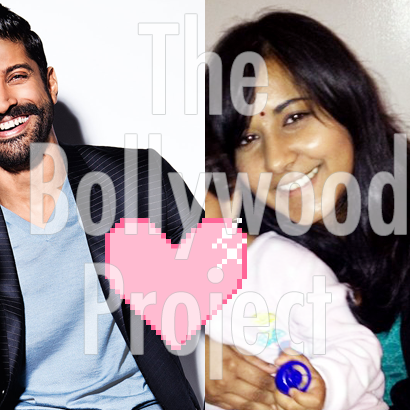 BONUS Episode 31.5: A Conversation with MissMalini!  BONUS Episode 29.5: Blind Item Special! BONUS Episode 27.5: Hindi/Urdu Challenge!!! 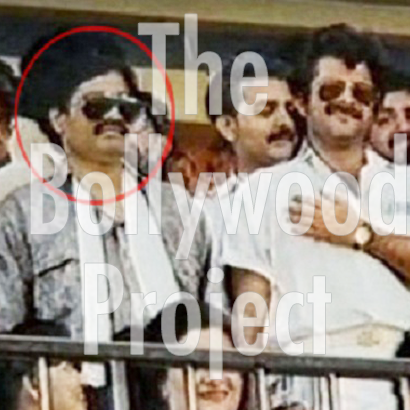 BONUS Episode 25.5: A Discussion on Nepotism in Bollywood and TV in India with Aditya of Bollywood Weekly! 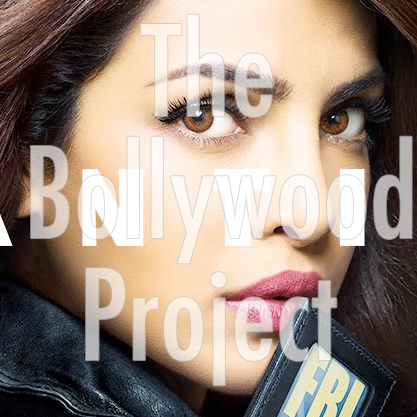 BONUS Episode 19.5: A Discussion/Review of ABC’s Quantico Starring Priyanka Chopra ft. Jason Pham of The Hollywood Reporter!